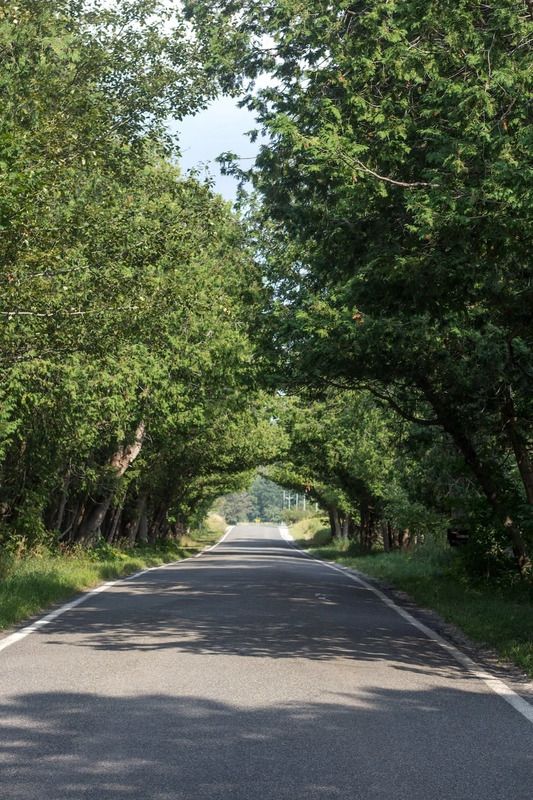 Northern Michigan’s Tunnel of Trees on M-119 is one of the state’s most iconic attractions. The scenic road winds from Harbor Springs, north of Petoskey, to Cross Village. Ranked among the most scenic roads in the nation, the Tunnel of Trees is especially breathtaking in spring when trilliums carpet the forest floor bordering the road and in autumn when the hardwoods are aflame in brilliant colors. M-119 begins at the north end of Petoskey, but it doesn’t officially become The Tunnel of Trees until north of Harbor Springs. From there, the state highway becomes very narrow, running 20 miles along a spectacular bluff overlooking Lake Michigan. Watch for especially sharp twists at Devil’s Elbow (said to be haunted by an evil spirit after dark) and Horseshoe Curve. 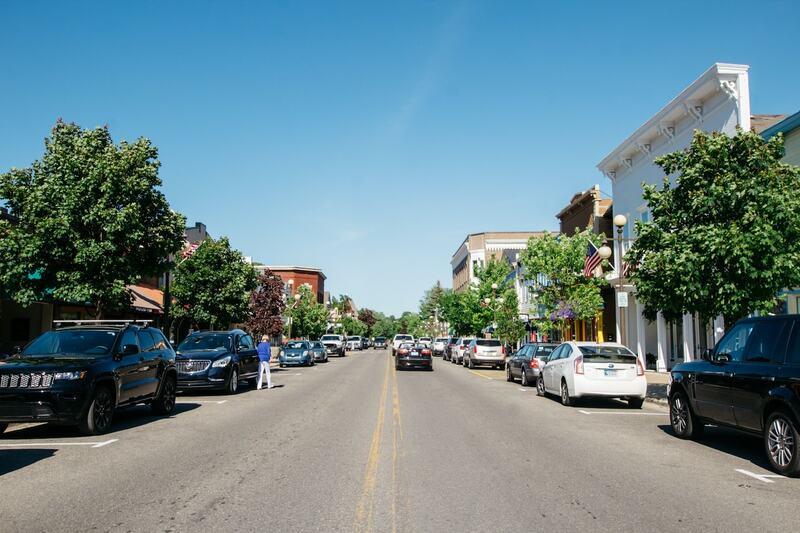 Along the way, you’ll find fun shops, must-try local restaurants, spectacular scenery and fascinating historical pit spots. Sit back and enjoy the drive. What is M-119’s Tunnel of Trees? The Tunnel of Trees is named for the hardwoods and evergreens that knit into a ceiling over motorists and bicyclists. The route offers forest views, and openings in the trees surprise travelers with incredible vistas. I have traveled this route for years, hundreds of times, in every season. With each trip, something new catches my interest—maybe a spectacular view of the lake, or snow cloaking the dark green hemlocks in winter. In spring, the number of trilliums on the forest floor is beyond estimate. In autumn, sunlight filters through the trees, electrifying the fall leaf colors. If you can, make the trip on a weekday when you have plenty of time to enjoy the scenery—and the patience to be courteous to cyclists and slower drivers. 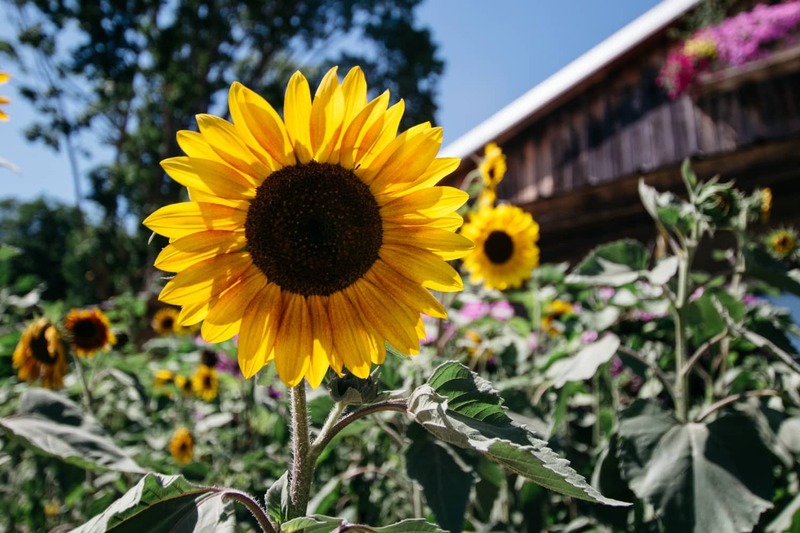 Consider the area’s history—the original Native Americans and their traditions, as well as the early European settlers. The old church at Middle Village, on the shoreline below Good Hart, dates from the 1880s and is near a Jesuit mission from the 1700s. What did the forests look like then, before logging? Where did the Civil War veterans who got land grants to farm this area come from, and what did they find when they arrived? Tourism is the main industry now, but that has changed, too. Generations ago, summer people from Chicago or St. Louis would arrive to spend the entire summer. Modern travelers zoom north on a freeway for a short weekend getaway. And freeway is precisely what the Tunnel of Trees is an antidote for. The feel is slow, soft, curvy and intimate, a two-lane keepsake, a byway from a long-gone era, a road that is itself a destination. About two miles north of downtown Petoskey, on US-31, turn left onto M-119 toward Harbor Springs. After a mile, there is a small mall on the right. The first store is Crooked Tree Breadworks where you must purchase a few pepper Parmesan rolls and some granola to share. Toski Sands Market and Wine Shop is justifiably famous for its smoked whitefish spread as well as homemade beef and turkey jerky. 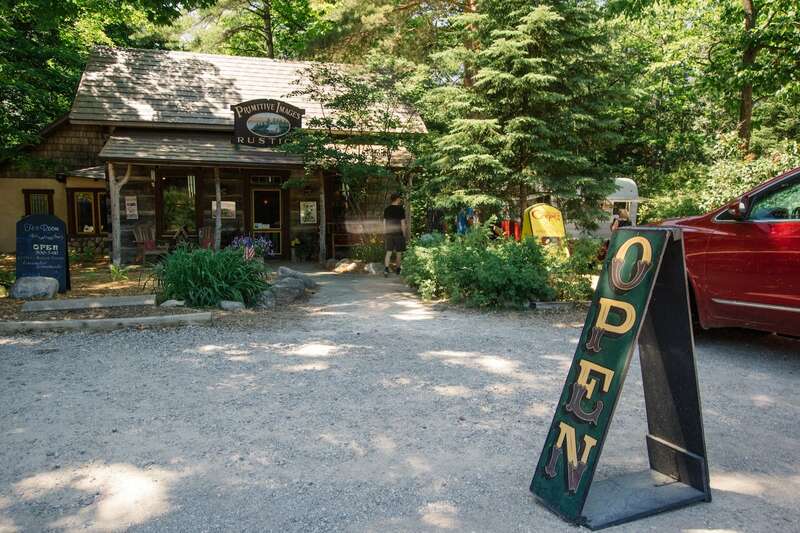 Fabulous to-go sandwiches and other goodies are found at the southern end of the Tunnel of Trees in downtown Harbor Springs. 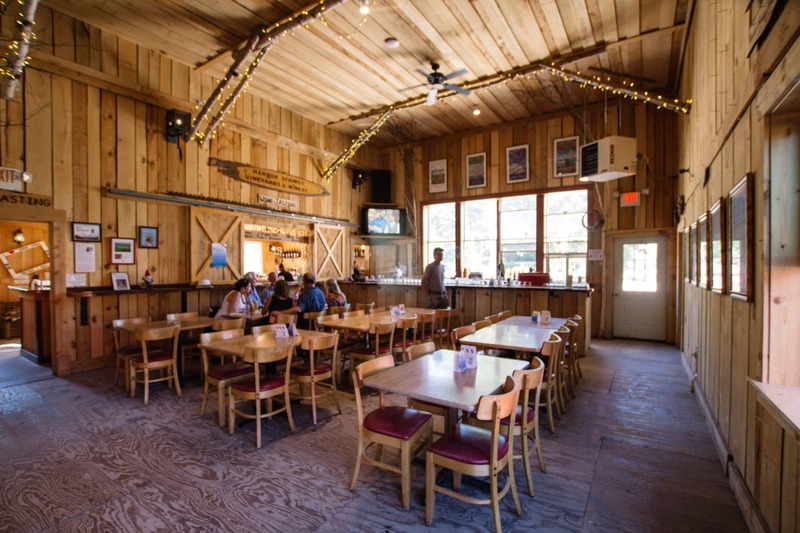 Stop at Gurney’s Harbor Bottle Shop, where the Train Wreck sandwich is highly recommended, or Turkey’s Cafe and Pizzeria. After getting back on M-119 and continuing north from Harbor Springs, watch about four miles ahead on the right for Pond Hill Farm. 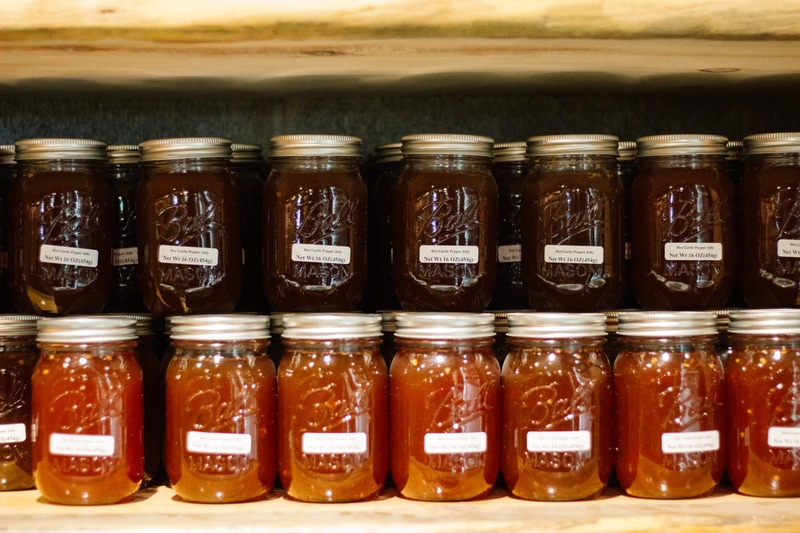 This family-owned operation has a market with fresh produce and homemade preserves like hot garlic pepper jelly. 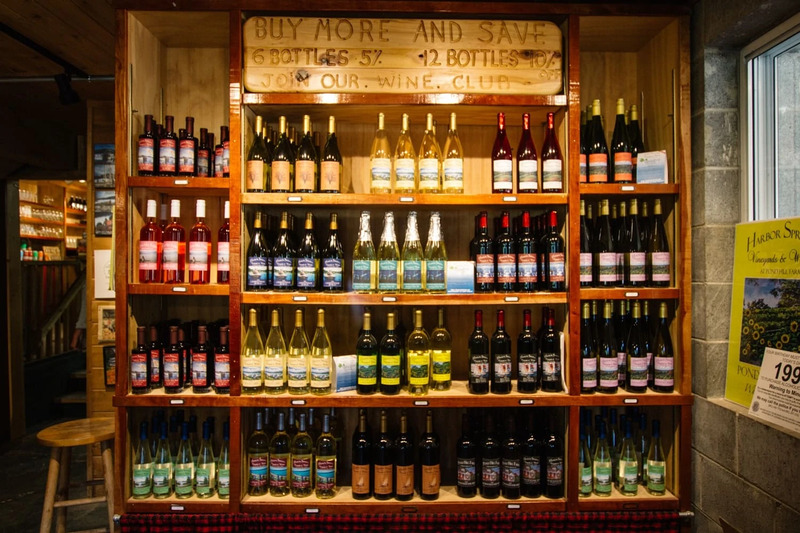 While there, also visit Harbor Springs Vineyards & Winery and Tunnel Vision Brewery. 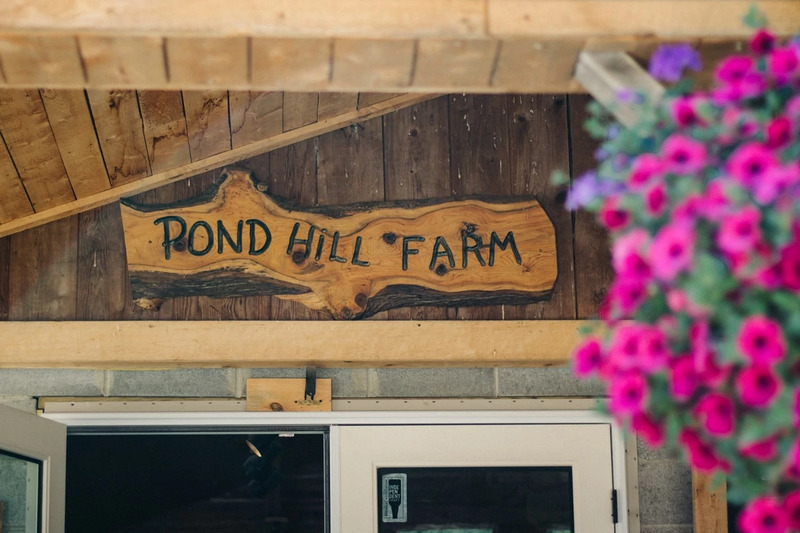 Pond Hill’s Garden Cafe makes a wonderful lunch stop, too. About six miles beyond Pond Hill Farm is Trillium Woods Vintage Boutique, on the right, known for its eclectic collection. A mile or so to the east, on Townline Road, is Good Hart Glassworks. Call or email in advance (231.526.7283, ghgw@freeway.net) to make sure artist Lynn Dinning is available to show you around. She also offers classes and demonstrations. 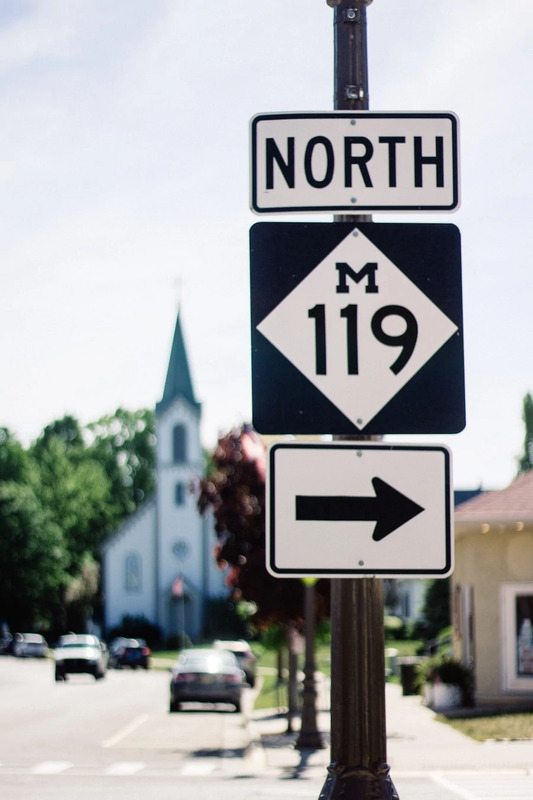 Note: Heading north on M-119, the road narrows with trees growing up to both sides of the thoroughfare. Remember, this narrower-than-normal two-lane road lacks, for the most part, shoulders or a center line. Back on M-119 in Good Hart, the red building on the left is the Good Hart General Store, a popular stop for touring bicyclists as well as motorists. 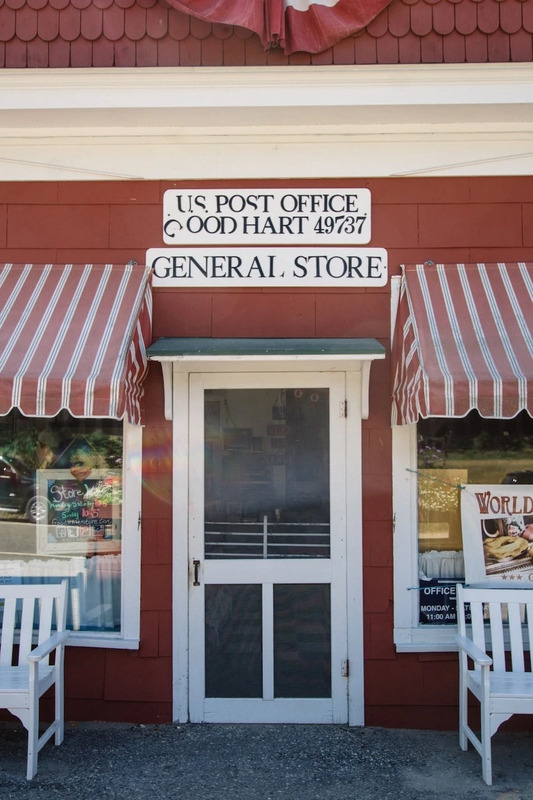 The general store’s chicken or beef pot pies are available for purchase or shipping—and the chocolate chip cookies are amazing. 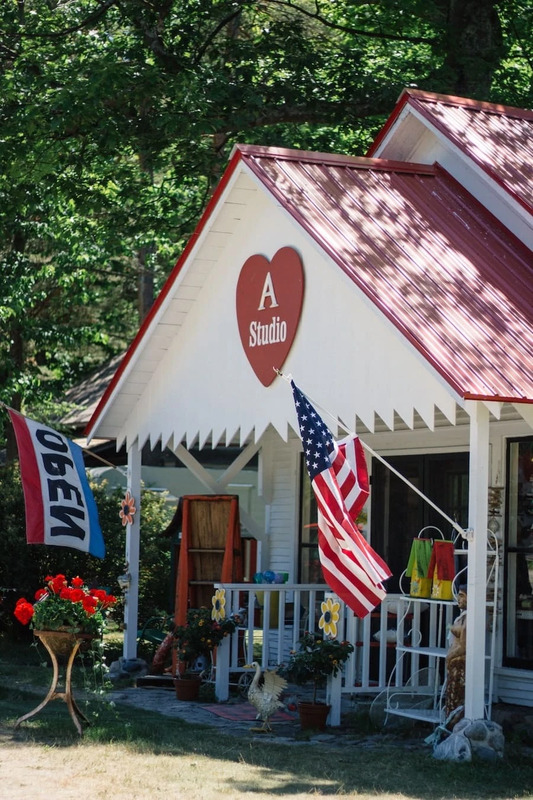 Next door, stop by Good Hart and Soul tea room and find rustic furnishings at Primitive Images. Then it’s on to A Studio Shop for sweet seasonal gifts and home accessories. M-119 continues north for seven miles before ending at Cross Village and county road C-77, also known as State Road. Take State about a block to the corner of Levering Road to find Three Pines Studio. This art gallery features the work of more than 40 Northern Michigan artists and offers classes and workshops. Outside is a beautiful sculpture garden. 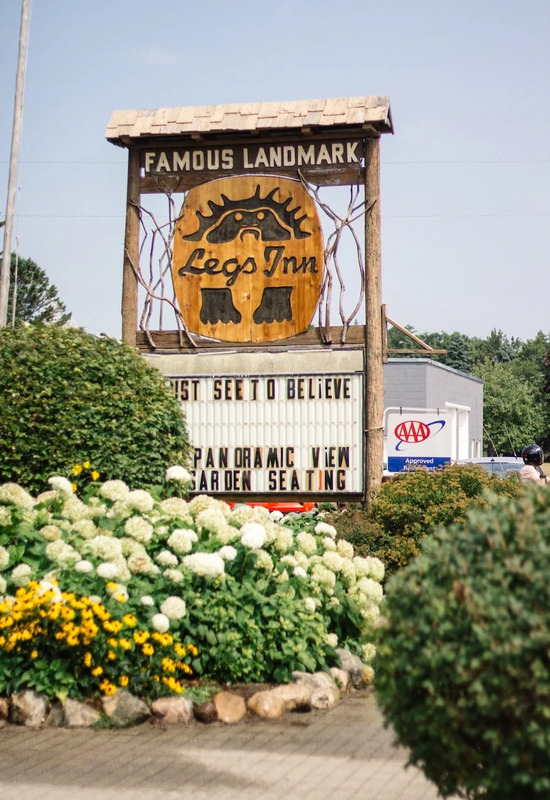 Back on the main street is the iconic Legs Inn where you’ll find authentic Polish food. 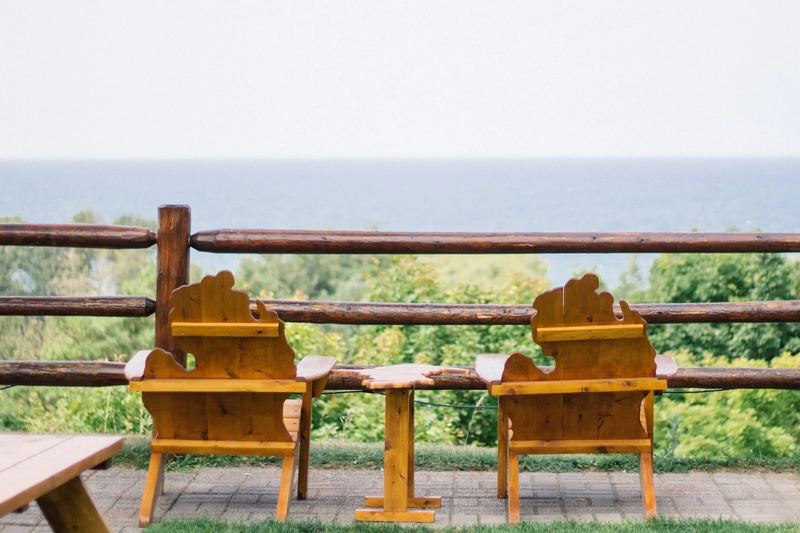 The historic restaurant sits on a bluff overlooking Lake Michigan—catch a sunset and visit the garden. 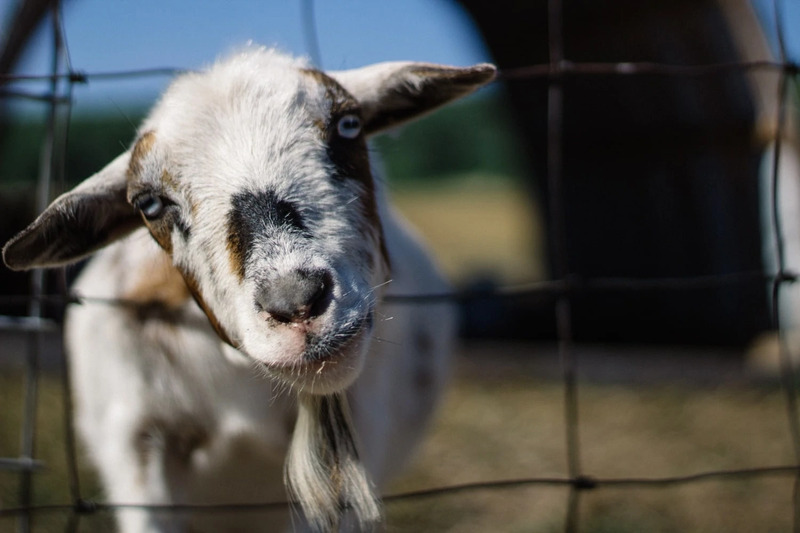 Travel Tip: The first Saturday of October, Three Pines hosts Great Lakes Pumpkin Patch Day. The studio is aglow with hundreds of handblown glass pumpkins. If you have time, continue on the same road about three miles north and, when it ends, turn left toward Lake Michigan. This takes you into parks along Sturgeon Bay. The pristine beach is great for walking and wading. Parking is available and beach access is free. The main entrance to Wilderness State Park is about 16 miles away (903 Wilderness Park Dr., Carp Lake). The park covers nearly 10,500 acres, has 26 miles of Lake Michigan shoreline and includes hiking trails, campsites and nine rental cabins. You’ll need a recreation passport. After the beach, retrace your route south to Cross Village. You can drive back to Harbor Springs through the Tunnel of Trees, maybe switching drivers so the previous one can rubberneck this time. Or you can take State Road (C-77), which is a shorter and faster route preferred by locals. About 1.5 miles south of Cross Village on the right is a roadhouse-style family restaurant called the Crow’s Nest, where pan-fried perch is a favorite. 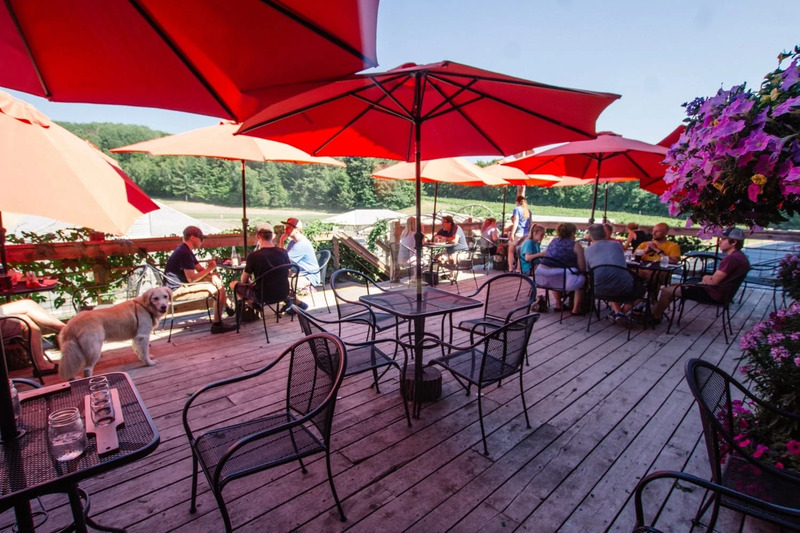 Head back about 12 miles on State Road to Harbor Springs, where dinner choices include Stafford’s Pier; in good weather, you can dine outside overlooking the marina and pick out your dream boat. Other dining choices include The New York and aforementioned Turkey’s. Accommodations are available at the Best Western of Harbor Springs and Birchwood Inn.